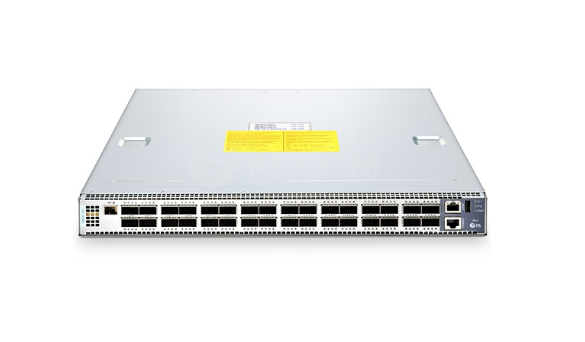 Layer 3 switch has roused much attention with the quick renovation of the network upgrade. It plays an important role in data exchange inside a large local area network. Then, what is layer 3 switch? Read this post to learn more about layer 3 switch involved with the comparison of layer 3 switch vs layer 2 and layer 3 switch vs router. What Is Layer 3 Switch and Layer 3 Switching? What is layer 3 switch? Simply to say, a layer 3 switch is a network switch with some router functions. The most important purpose of the layer 3 switch is to speed up the data exchange within a large LAN. The routing function is also used for this purpose. It can accomplish one route and multiple packet forwarding processes. Regular processes such as packet forwarding are implemented by hardware at high speed, while functions such as routing information update, routing table maintenance, route calculation, and route determination are implemented by software. Layer 3 switching technology is layer 2 switching technology combining with layer 3 forwarding technology. The traditional switching technology is operated in the second layer of the OSI network standard model (the data link layer), and the third layer switching technology implements the high-speed forwarding of data packets in the third layer of the network model. It not only realizes the network routing function but also achieves optimal network performance according to different network conditions. 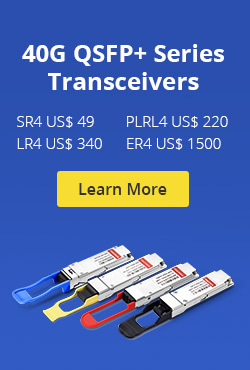 Why Is Layer 3 Switch Popular? Normally, for the sake of safety and management with convenience, a LAN is divided into small LANs according to different factors such as function or geography to reduce the harm of broadcast storms. Therefore, VLAN technology is applied in a large number of networks. However, communication between different VLANs must be forwarded through routers. Such inter-network access is limited because of the limited number of ports and the slower routing speed. Based on this situation, a three-layer switch emerges. The layer 3 switch is designed for IP. The interface type is simple and has strong layer 2 packet processing capability. 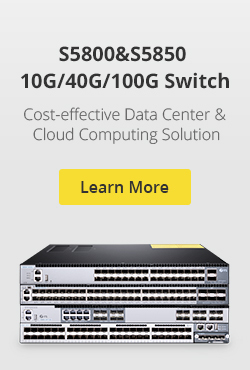 It is very suitable for data routing and switching in large LANs. In the third layer of the protocol, the function of the traditional router is replaced or partially completed, and at the same time it has almost the speed of the second layer exchange, and the price is relatively cheaper. Function: A layer 2 switch can only switch packets from one port to another, whereas a layer 3 switch is capable of both switching as well as routing. MAC vs. IP Address: Layer 2 switches use devices’ MAC addresses to redirect data packets from source port to destination port. While, layer 3 switches use IP addresses to link various subnets together utilizing special routing protocols. Applications: Layer 2 switch is hardware-based switch and uses ASICs (application specific integrated circuits) to maintain MAC address table. It uses layer 2 switching to break up a large domain into multiple smaller domains. Layer 3 switch is a mix of switch and router, which is commonly used for routing within virtual LANs (VLANs). Speed: Normally, switches operating at layer 2 take less time than that operating at layer 3. Layer 2 switches just need to assign MAC addresses to reroute packets from source port to destination port in layer 2 switching. Main function: The main function of a router is the routing function. The same is true for layer 3 switch as well. It is still a switch product but with some basic routing functions. Its main function is still data exchange. Main applicable environment: The routing function of a layer 3 switch is usually relatively simple, because it is mainly a simple LAN connection. The router is designed mainly to meet different types of network connections including LANs and WANs. Its main function is routing and forwarding. Differ in performance: Technically, routers and layer 3 switches have significant differences in packet switching operations. Routers typically perform packet switching by a microprocessor-based software routing engine, while layer 3 switches perform packet switching through hardware. After all the above, you may get clearer about “what is layer 3 switch” and the main difference between layer 3 switch vs layer 2 and layer 3 switch vs router. In short, a layer 3 switch can implement both switching as well as routing function. It can define a plurality of ports as one virtual network, and it has no limit to the transmission bandwidth between networks. This entry was posted in Data Center Switch, Network Switches and tagged layer 3 switch definition, layer 3 switch vs layer 2, layer 3 switch vs router, what is layer 3 switch on October 9, 2018 by Fracy.Yin.